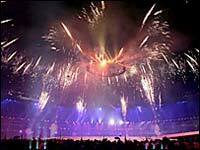 2006 Commonwealth Games Begins in Melbourne. Yukio Tani (the 'Pocket Hercules'). 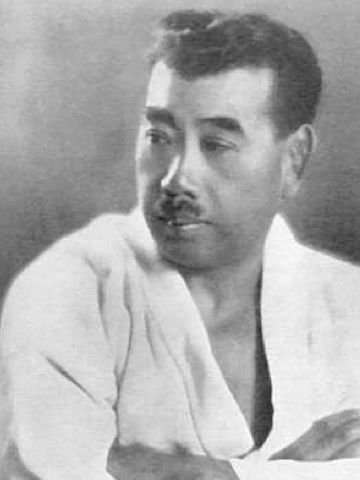 The man who brought Judo to the UK. 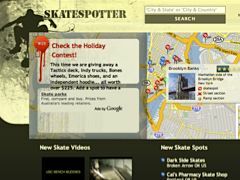 If you enjoy skating, you'll love this site.